Jo Rourke talks a LOT. She talks so much that she’s going to talk for 60 whole minutes. Luckily for you she’s okay at it – it’s kind of her job. She’s been a translator and copywriter for, ahem, a while (15 years), and she mainly works from Spanish into English. For copywriting she sticks to English. It’s safer (more opportunity for puns.) 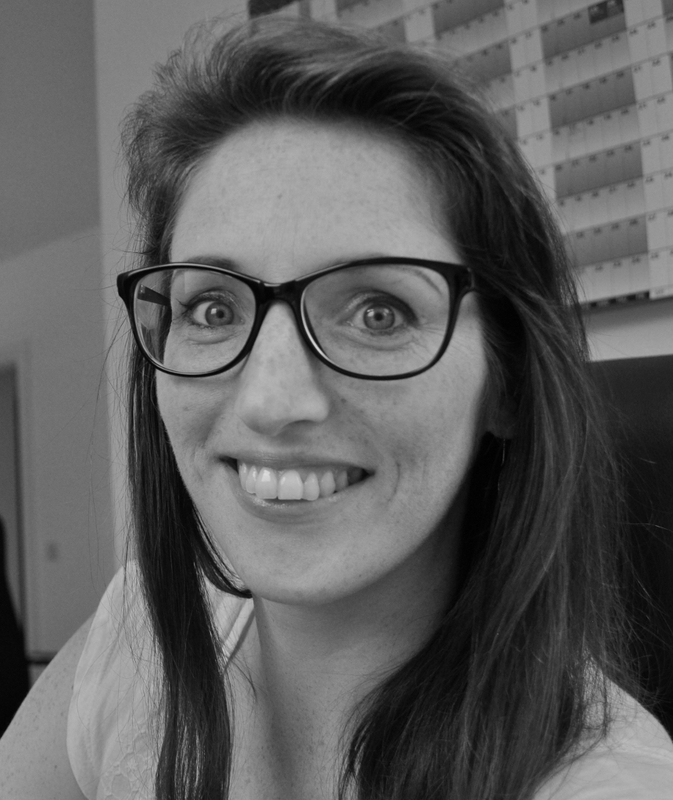 She specialises in talking, translating, talking, copywriting and talking. You’ll understand when you see her. The value of our services is hotly debated. Some of us have it all worked out – we can tell clients the monetary gain they’ll get from working with us, the time they’ll save, and the expertise they can count on. We prep, polish and perfect our pitches, until they shine like….really shiny things. We come up with all sorts of titles and buzzword bingo names for our services (“translator” is sooooo early noughties.) On countless forums and Facebook groups we backslap and ego rub and….complain of low payers and an industry that “won’t bear” high prices. We’re just scared of asking for them. In this talk, Jo will discuss why we’re afraid of money, and how we might change that. *No egos will be harmed in this presentation. **A few egos may be harmed in this presentation.